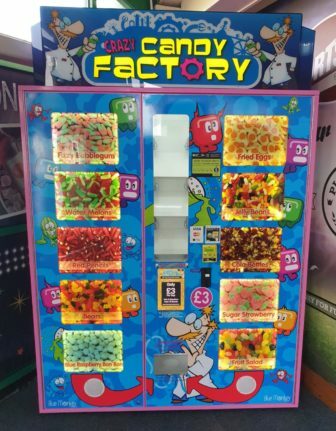 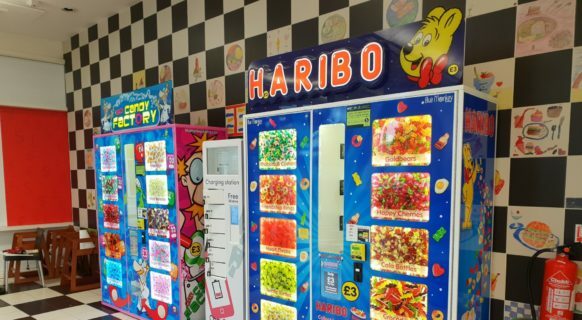 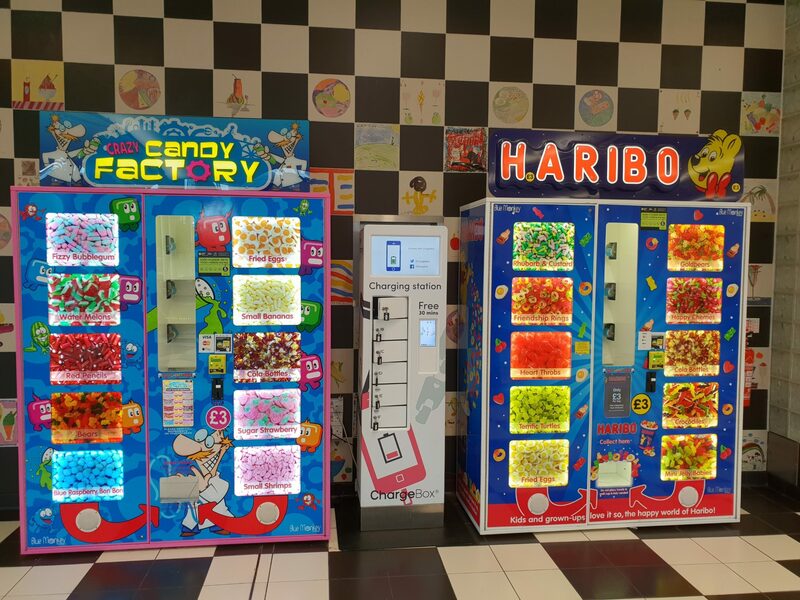 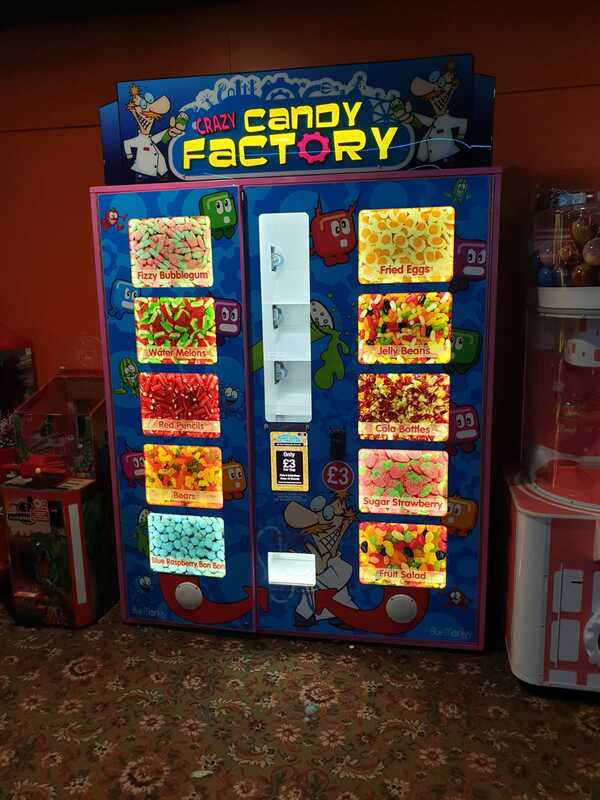 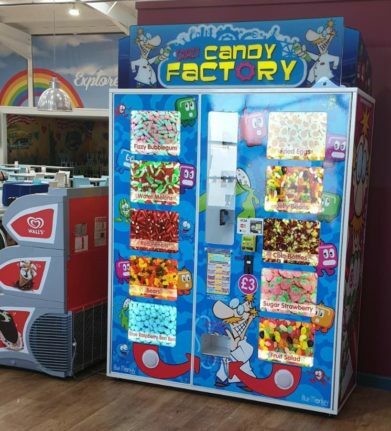 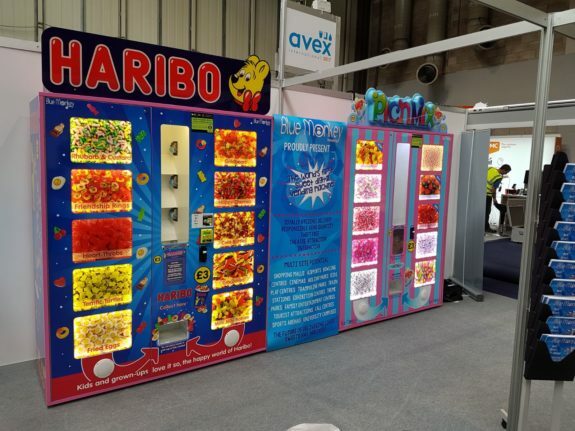 Blue Monkey Vending aim to revolutionise the way loose sweets are purchased, abiding by key principles. 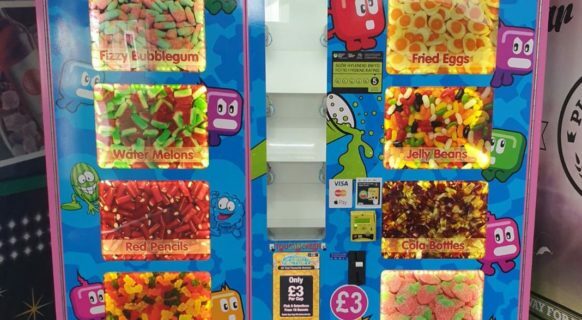 2)	Responsible vend weight delivered. 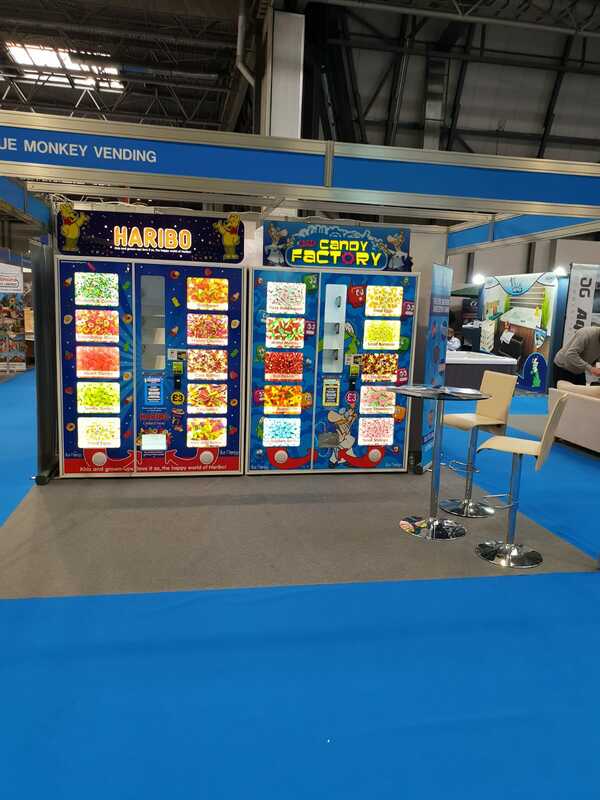 Welcome to Blue Monkey VendingThe World’s 1st Digital Sweet Vending Machine. 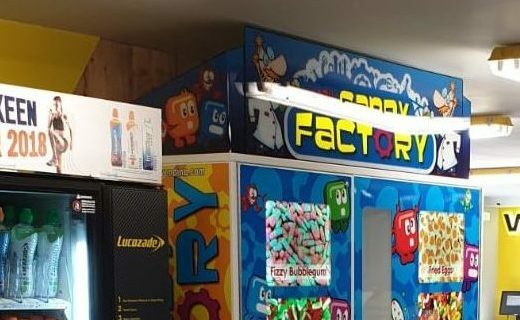 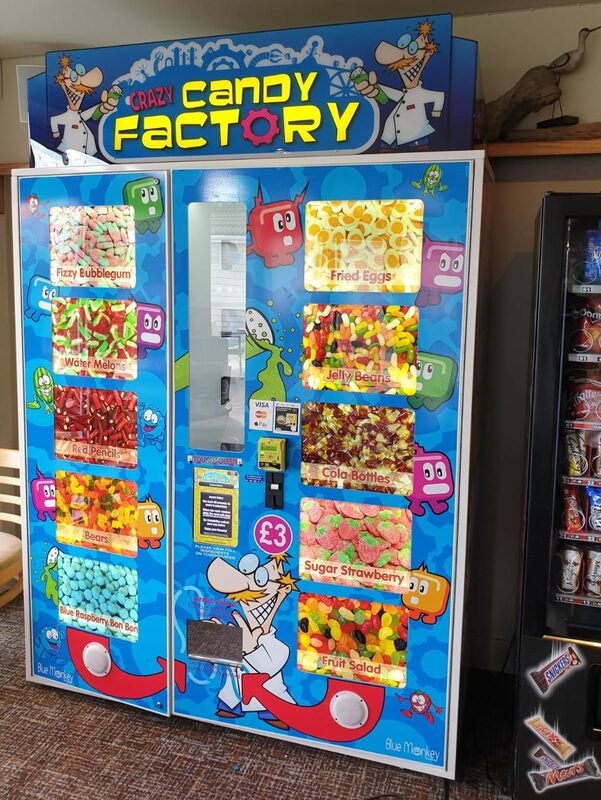 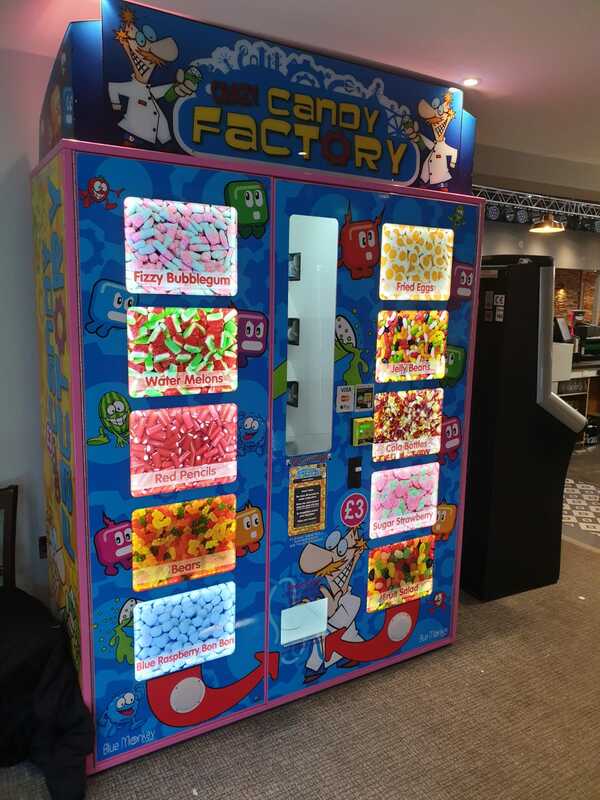 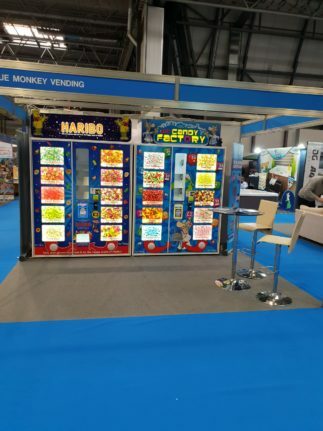 At Blue Monkey Vending we are extremely proud to offer our customers the very latest in digital technology, along with interactive facilities and creative distribution. 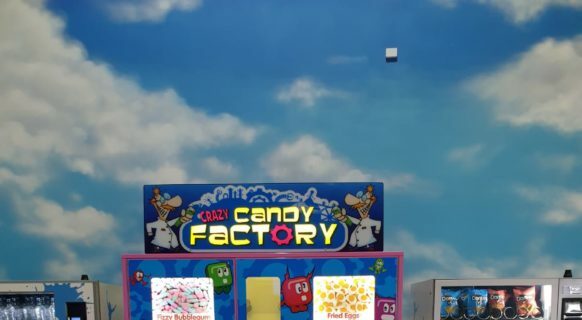 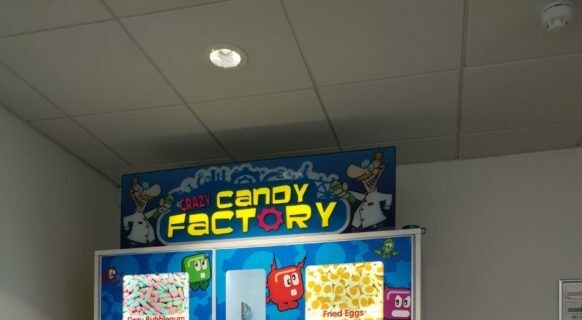 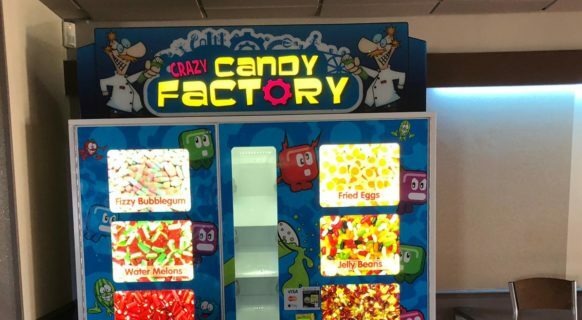 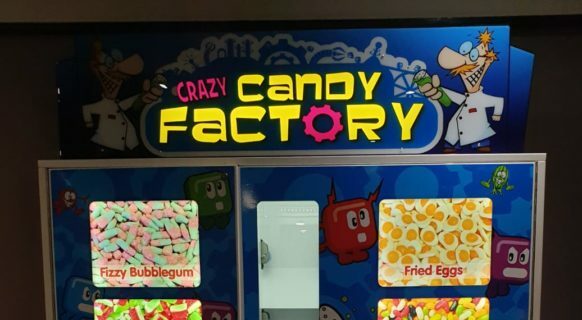 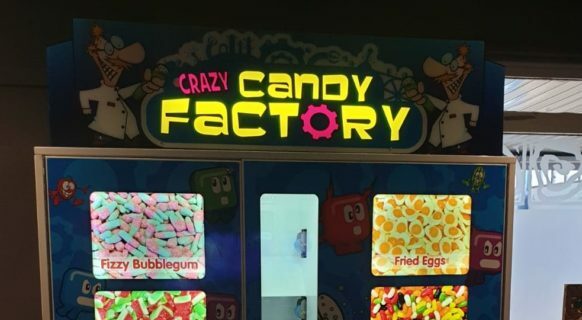 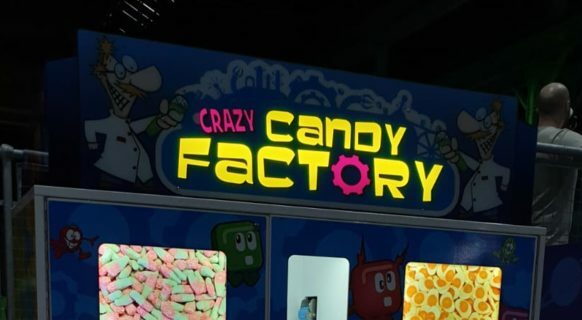 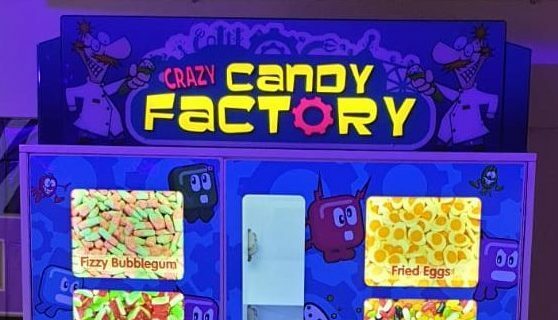 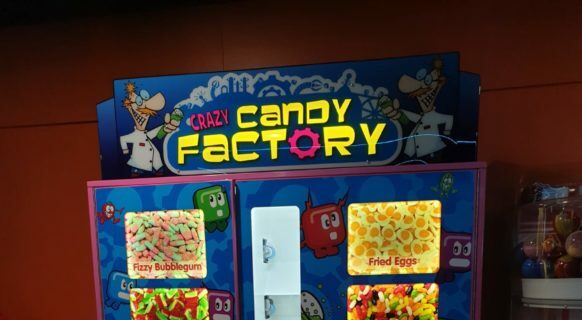 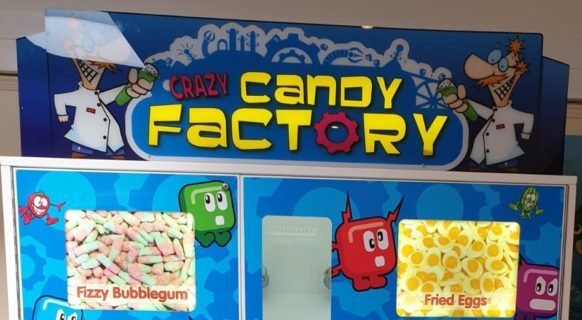 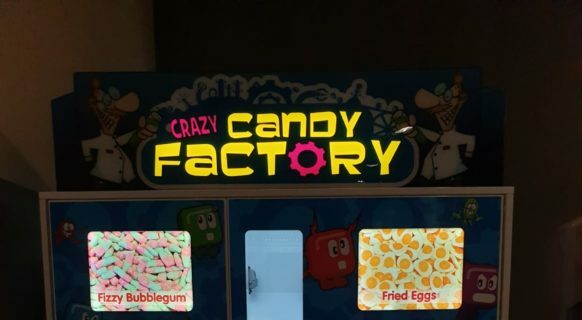 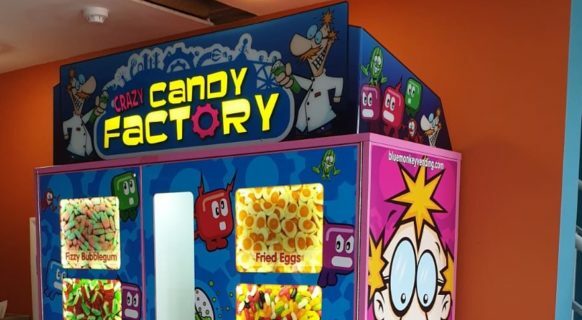 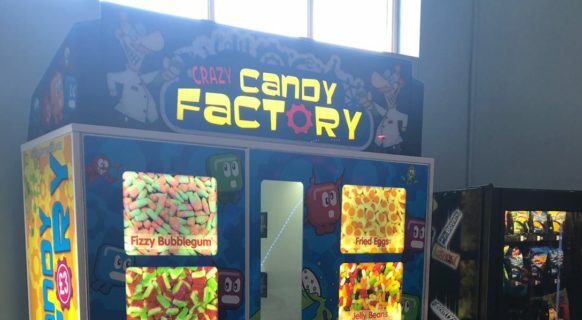 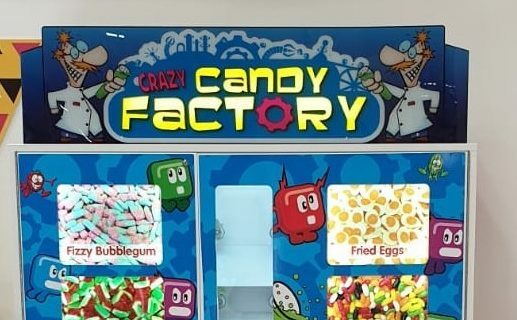 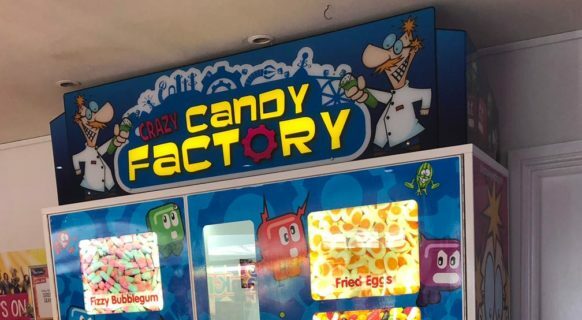 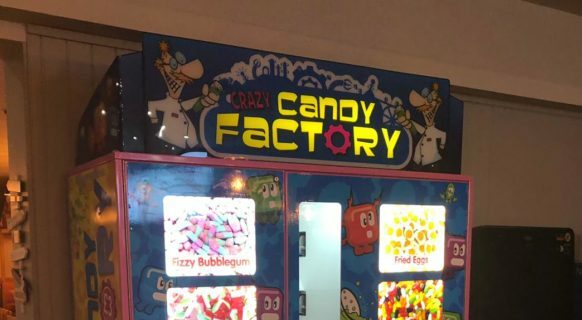 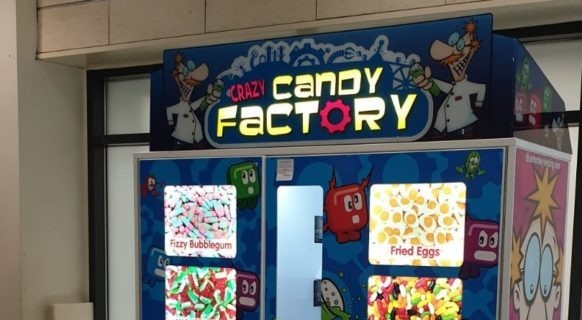 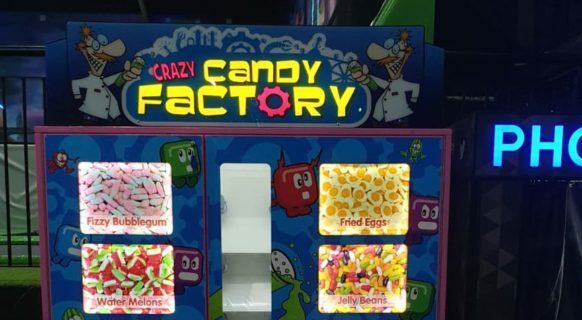 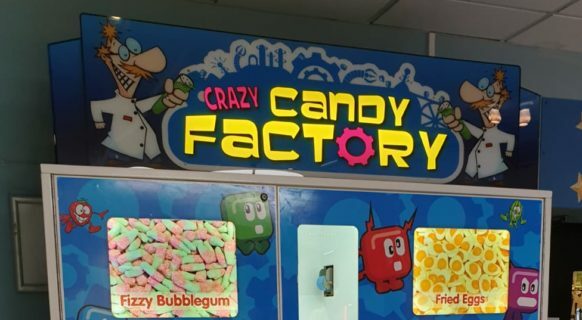 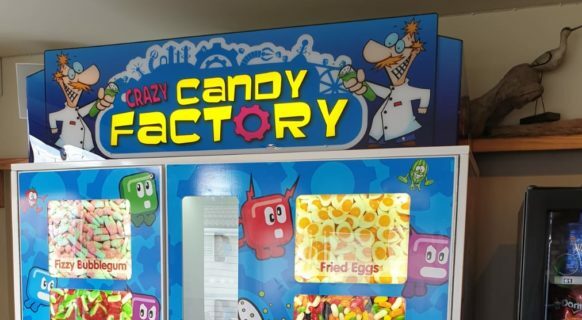 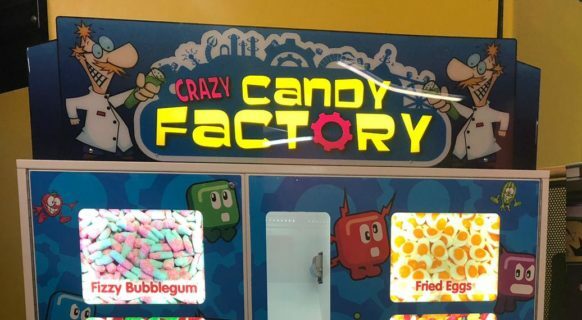 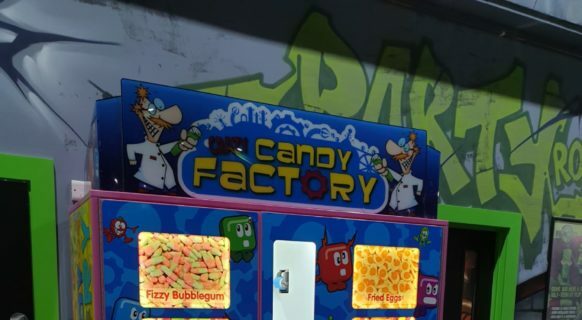 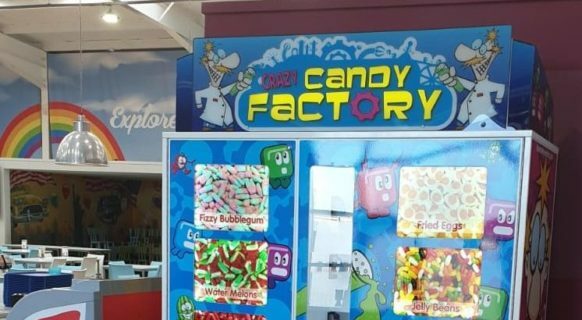 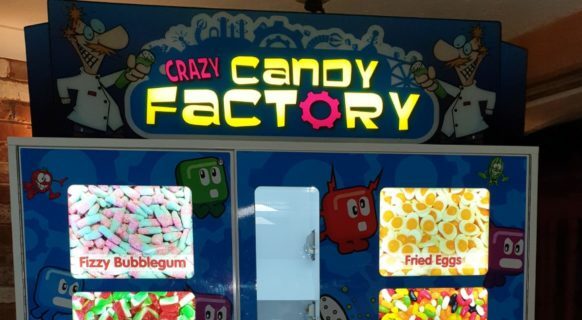 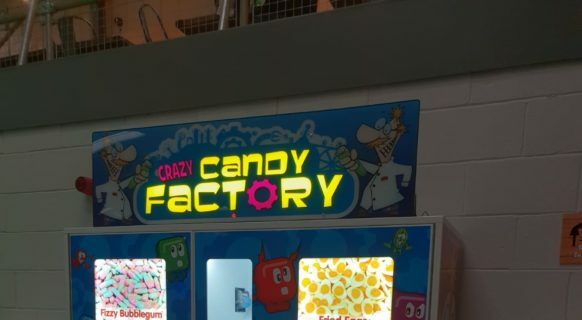 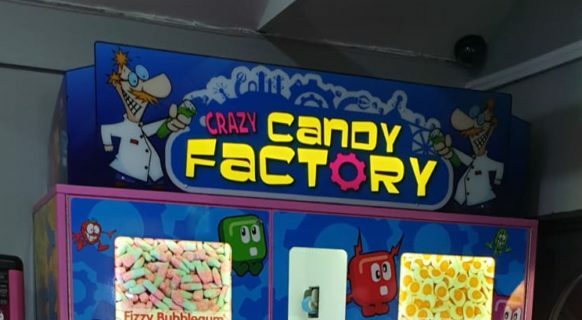 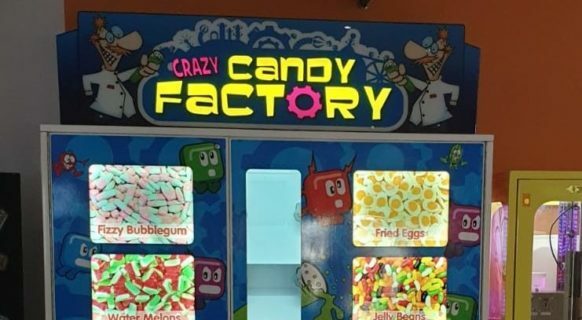 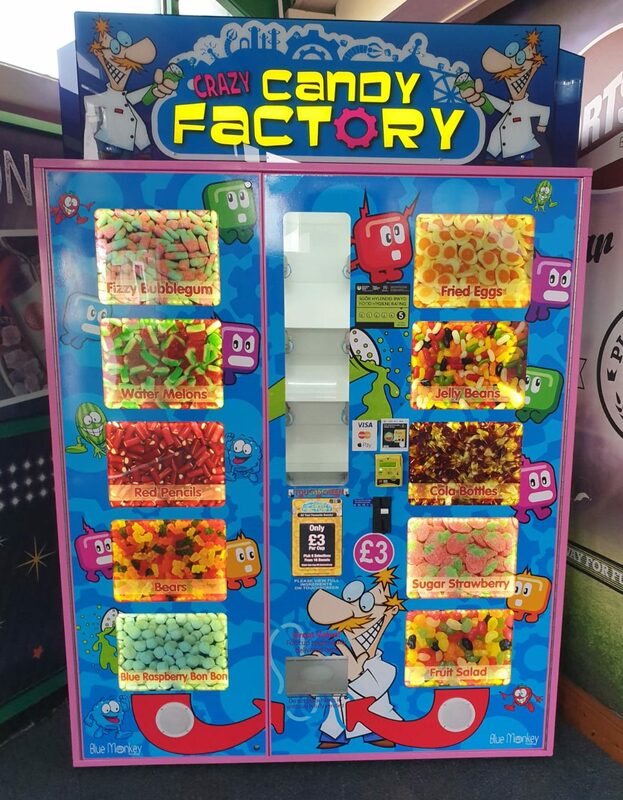 This enables us to transform the old ways of candy dispensing by offering a more modern alternative. 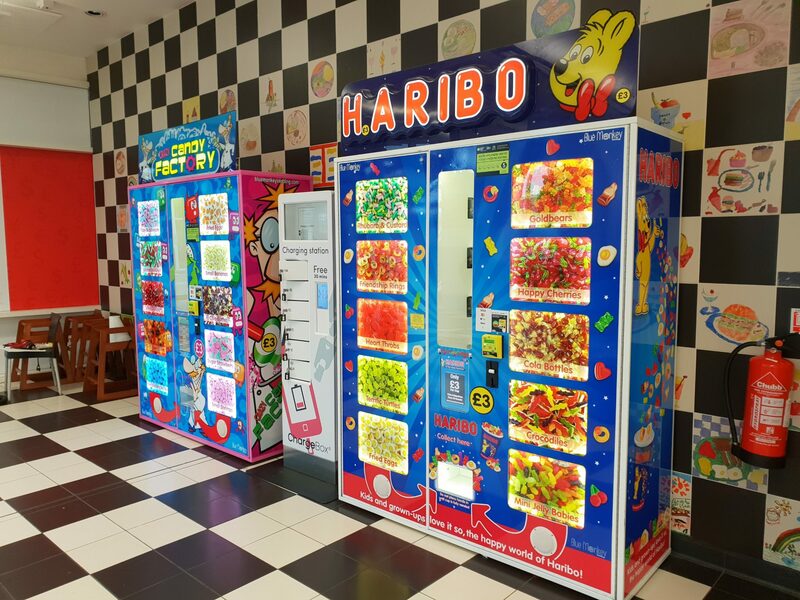 We have very high brand values of hygiene and social responsibility towards our customers. 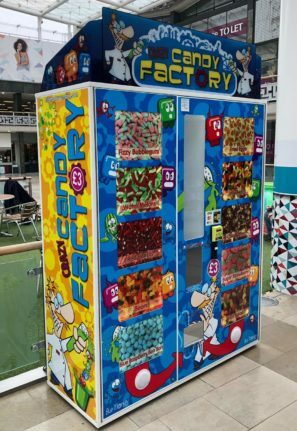 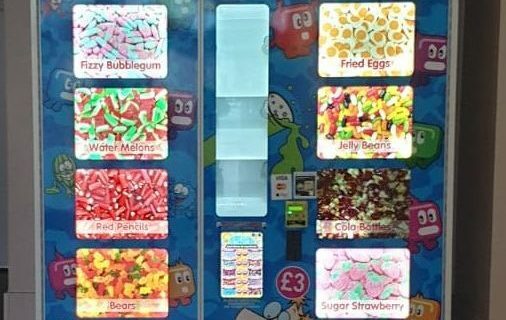 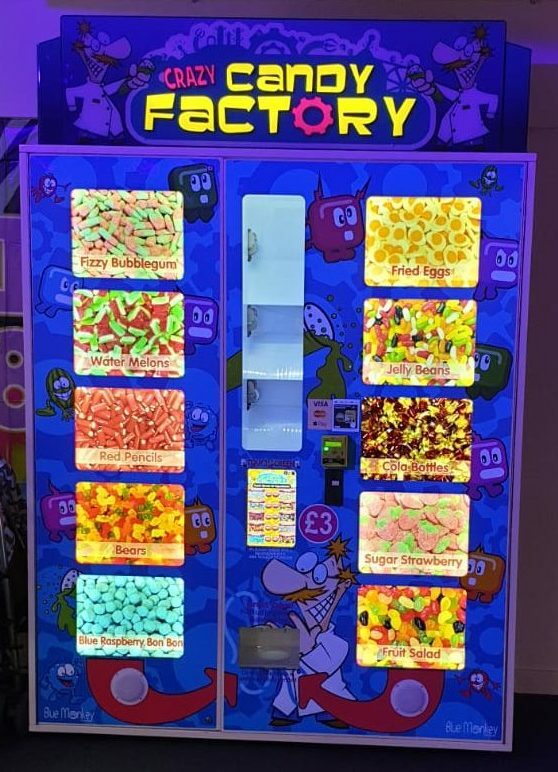 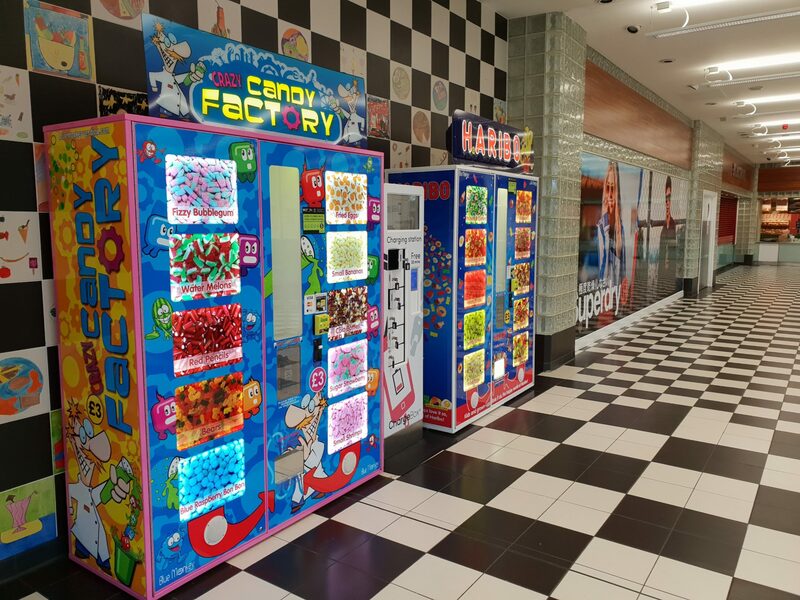 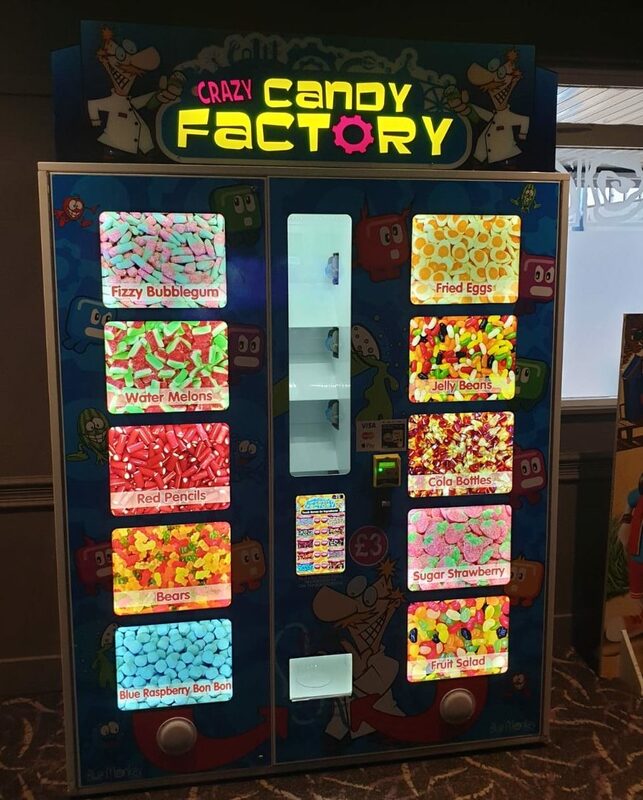 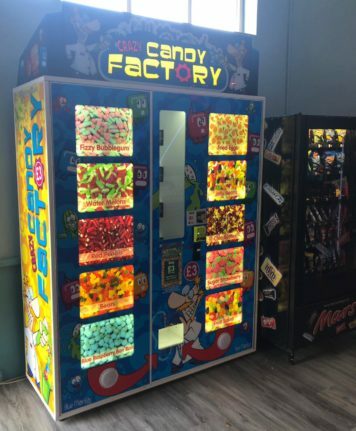 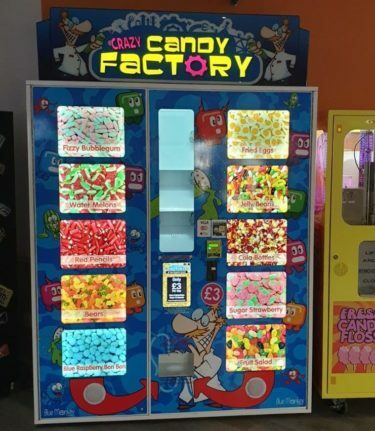 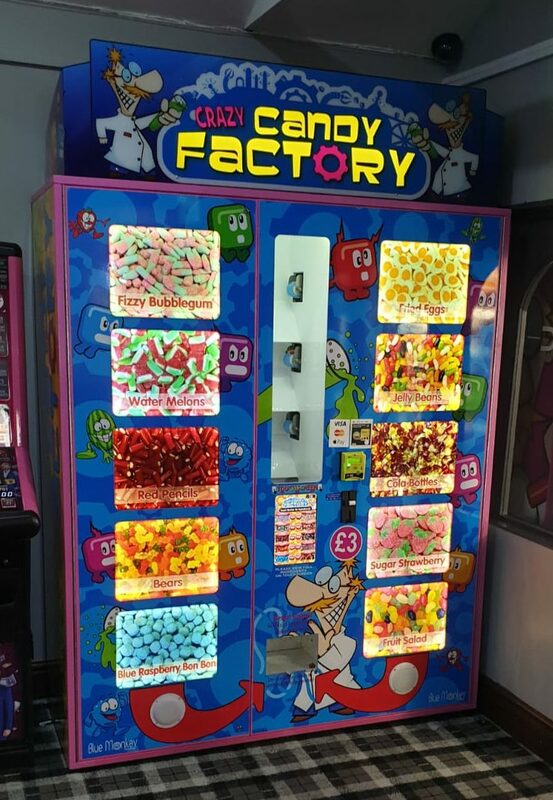 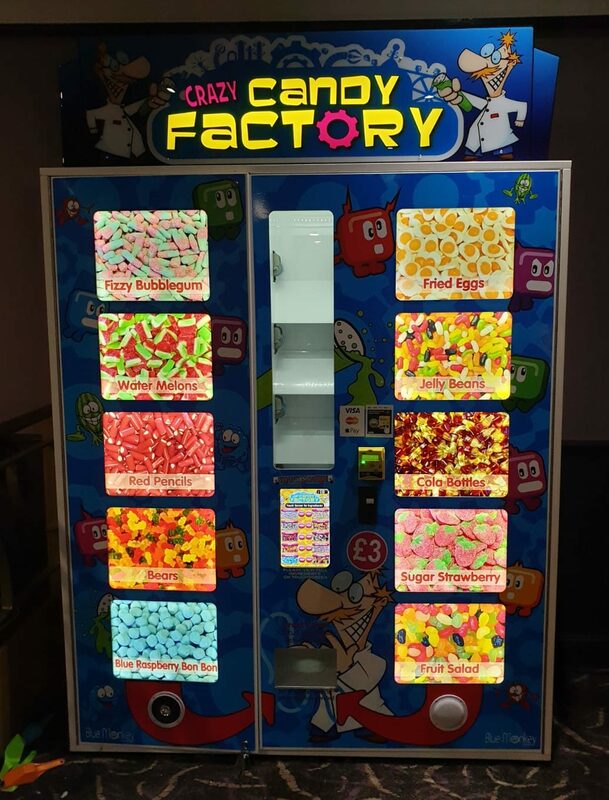 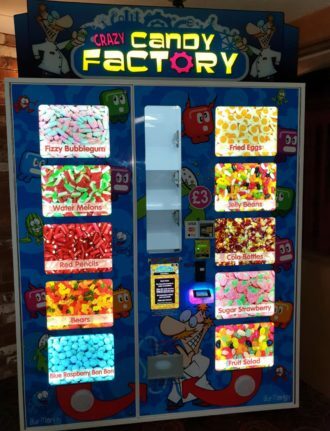 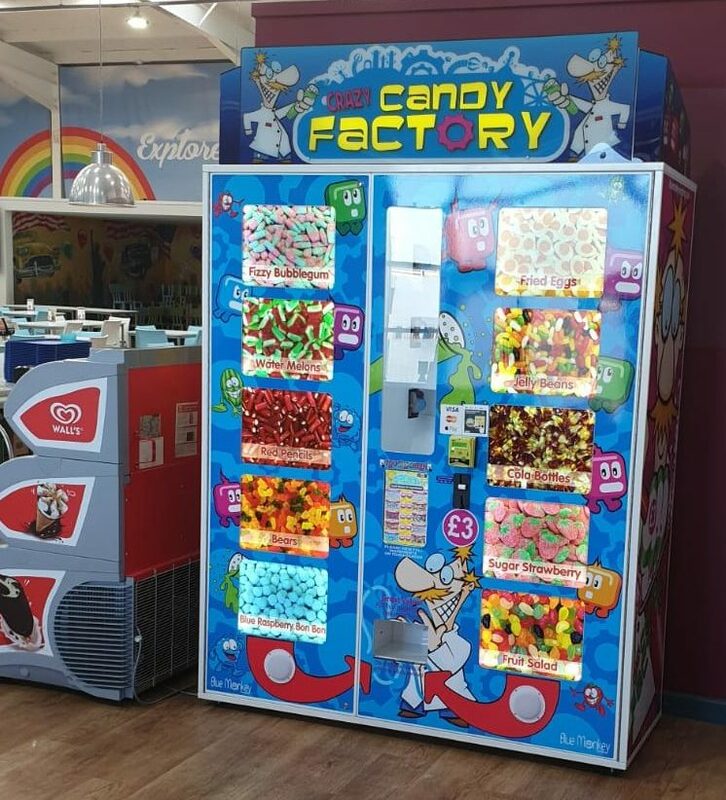 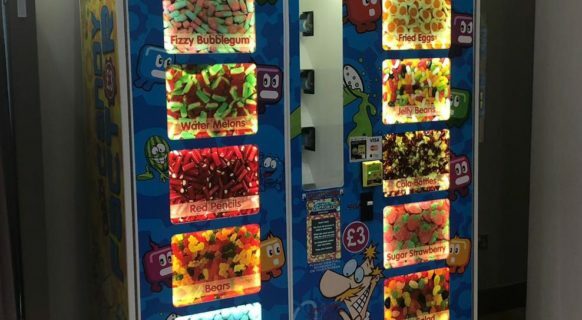 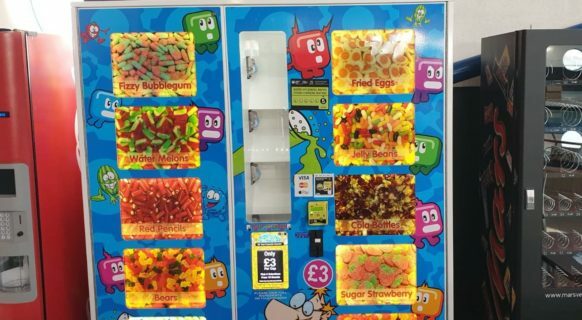 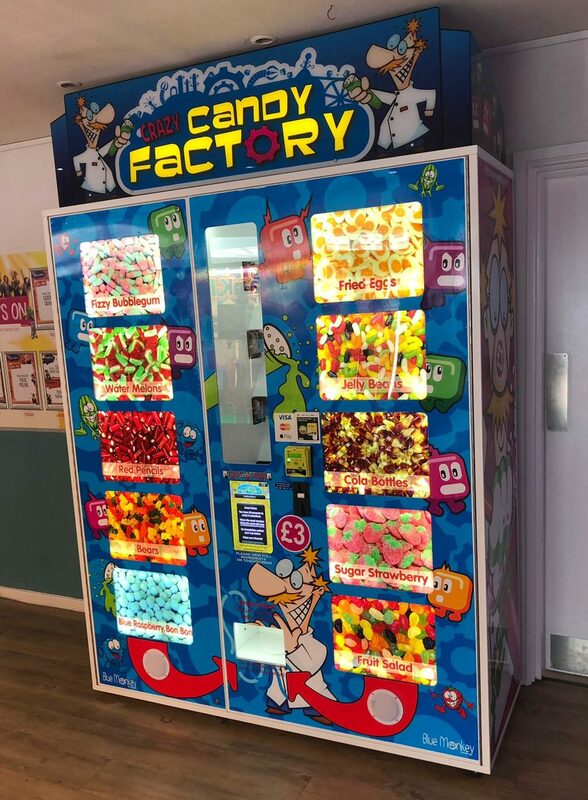 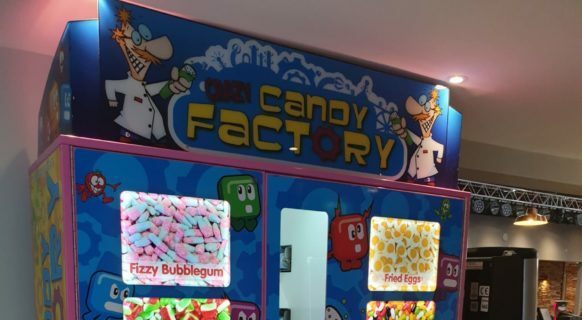 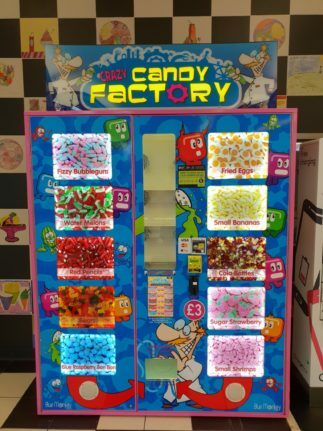 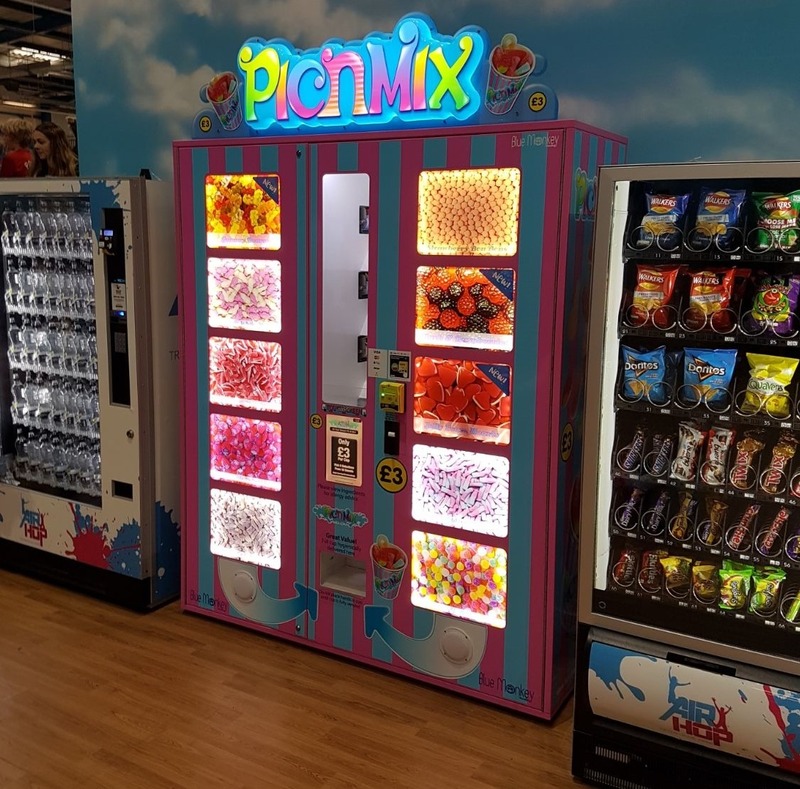 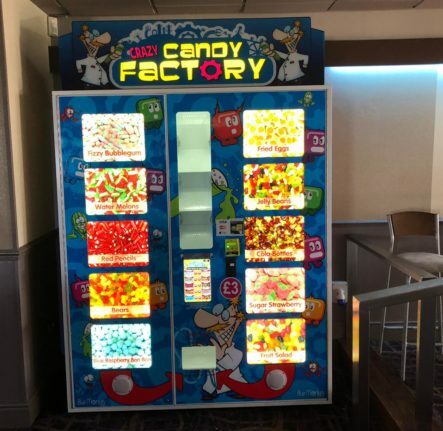 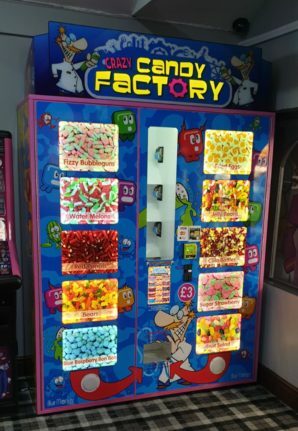 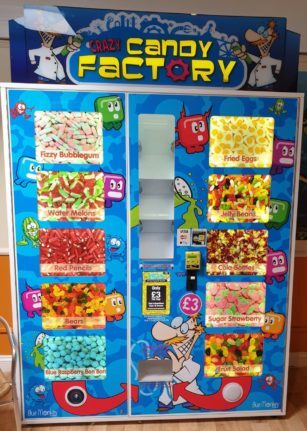 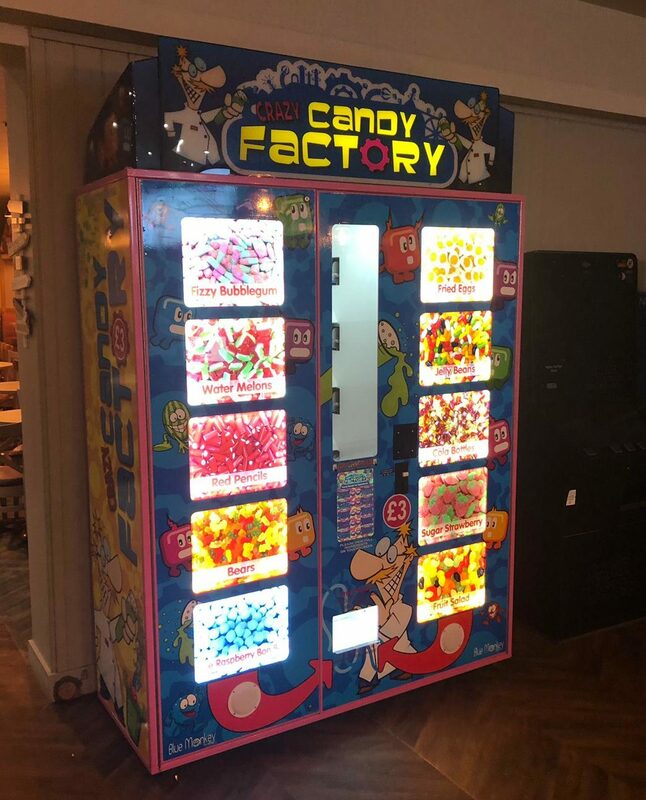 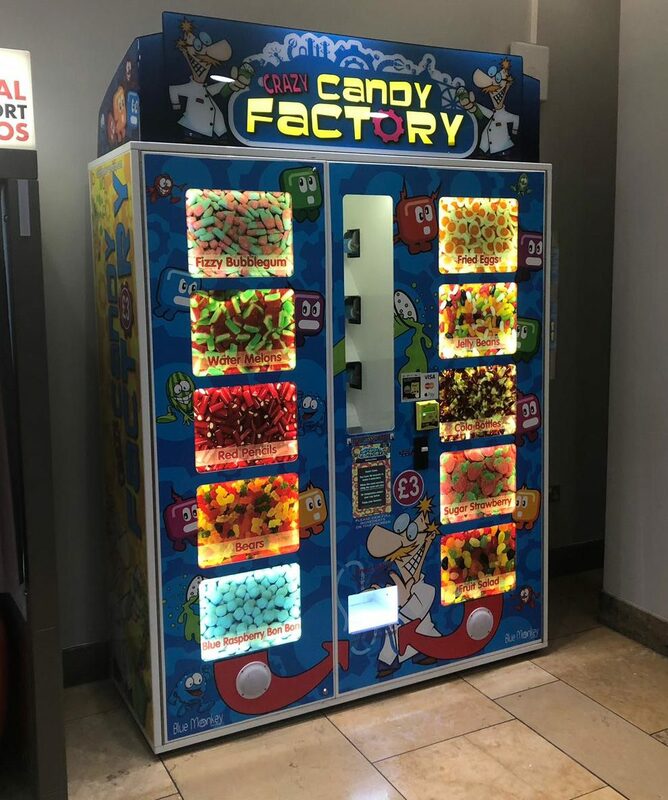 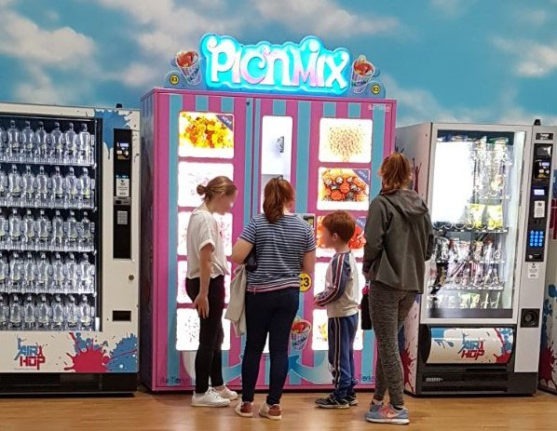 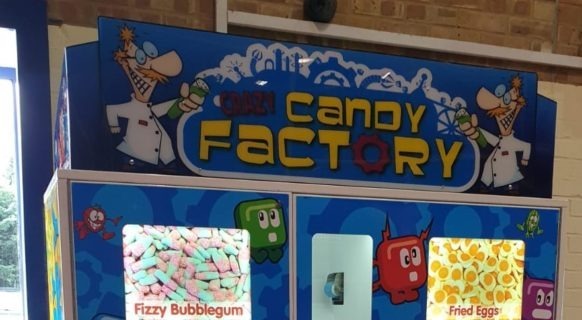 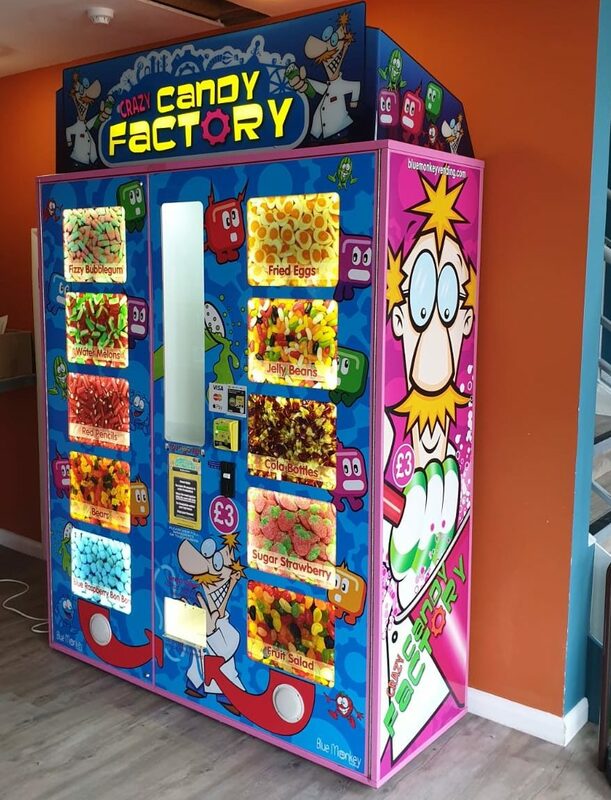 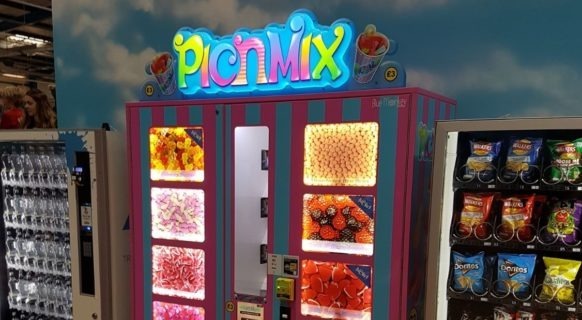 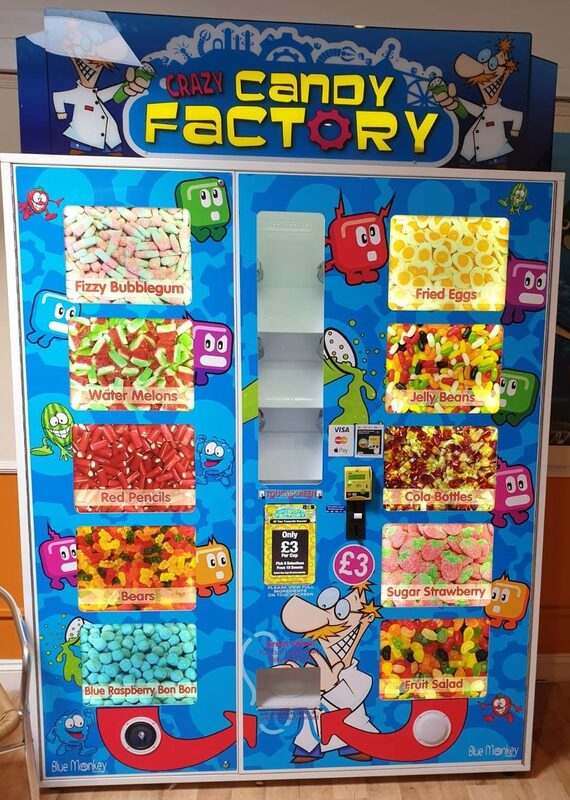 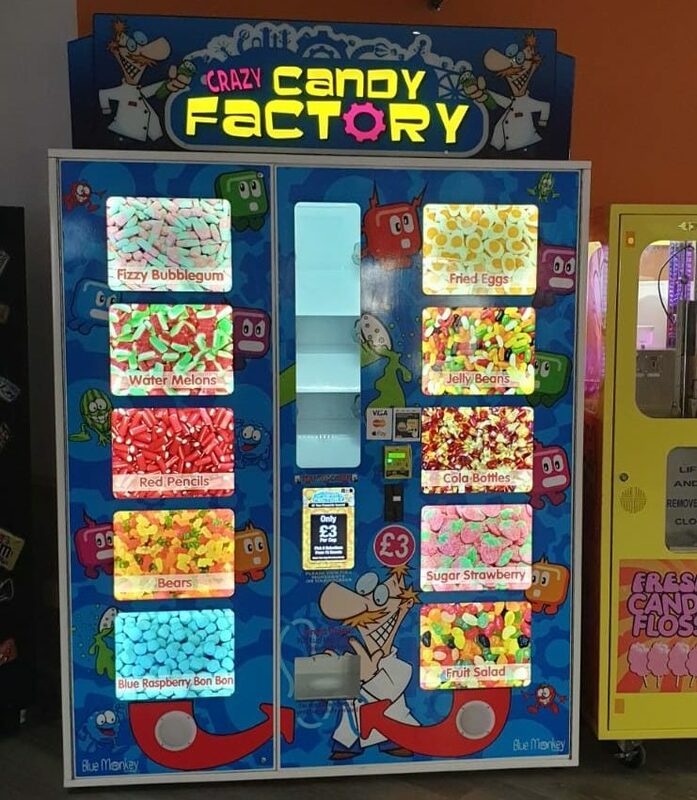 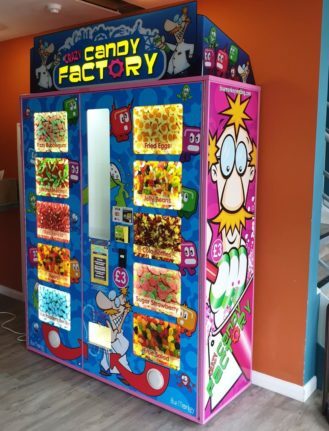 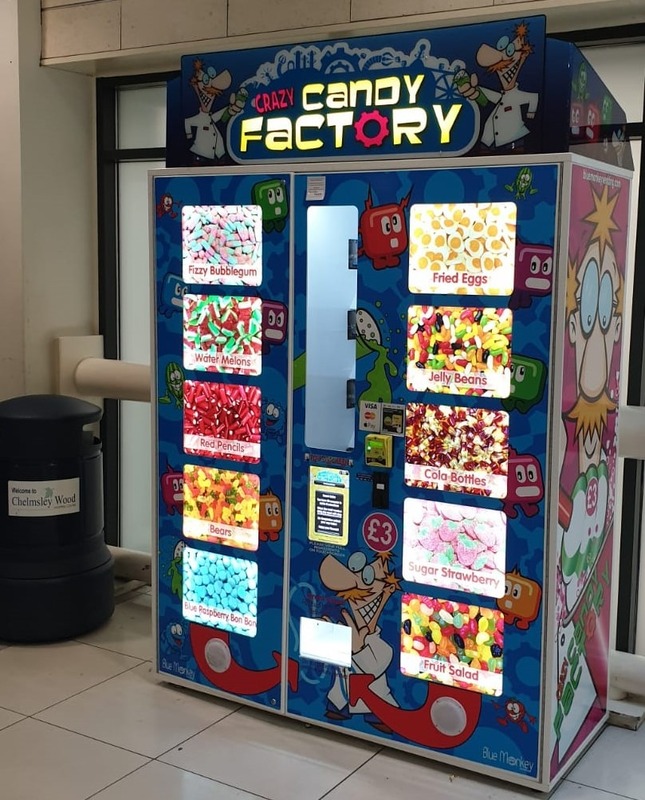 We know you love the tradition of Pic n Mix and that’s exactly what you’ll be getting but this time, it’ll be even better, thanks to the modern features our sweet vending machines can offer. 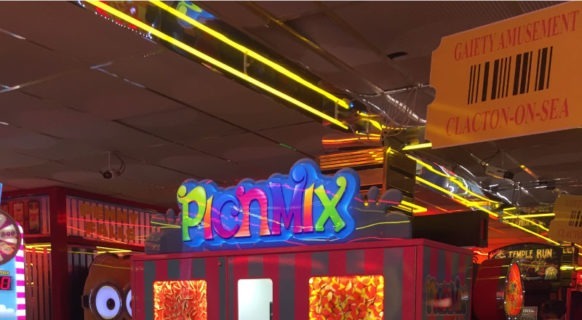 We operate worldwide with an expert team providing 24/7 support. 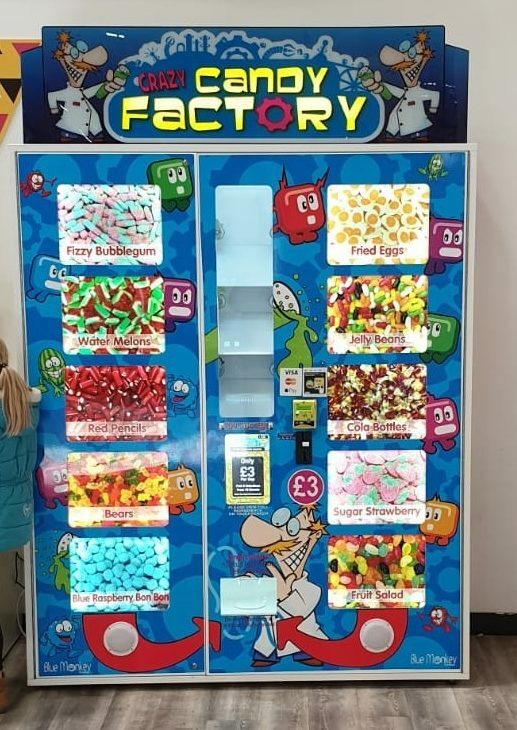 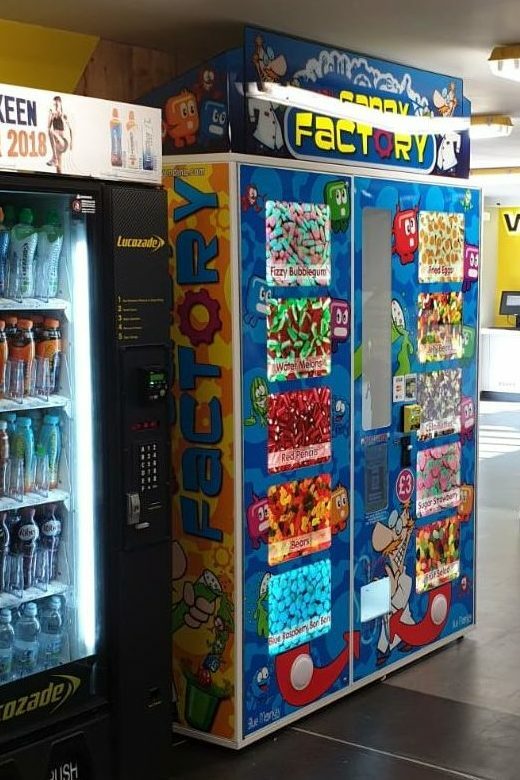 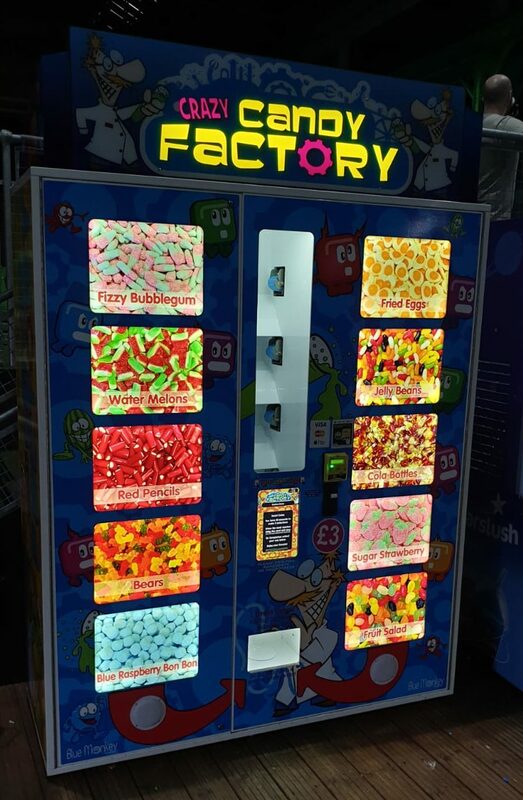 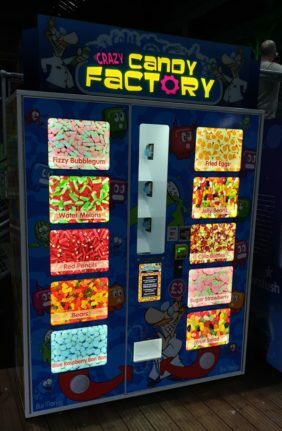 Our products are all designed in-house enabling us to offer a bespoke service for this unique vending machine. 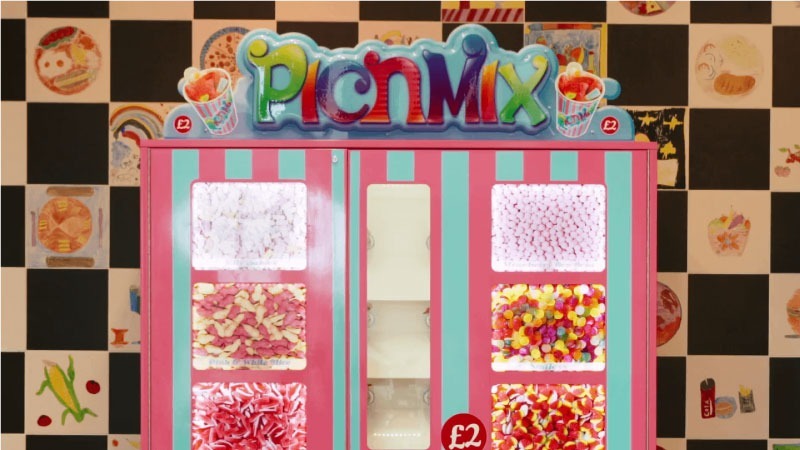 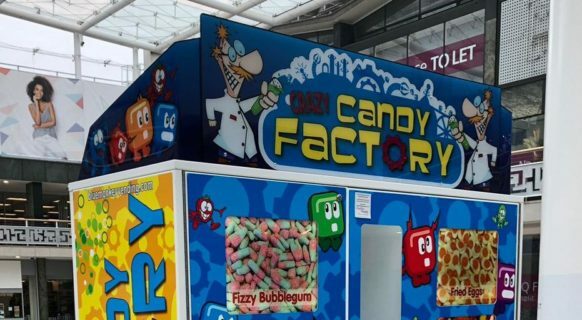 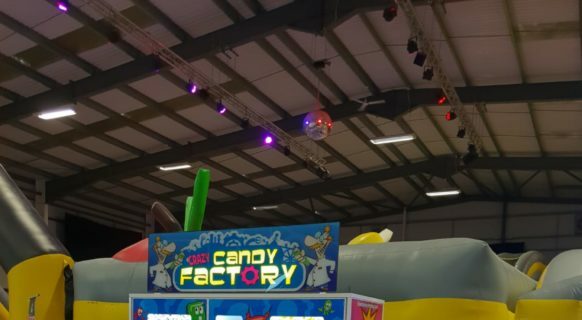 Add a WOW factor, embrace the future of Pic N Mix sweet vending and its venue enhancement qualities, please contact us for more information. We are proud of the 1st class service we provide , 7 days a week. 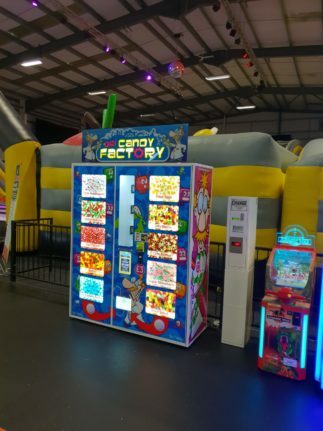 Our friendly, experienced and dedicated team are available 7 days a week should you need us. 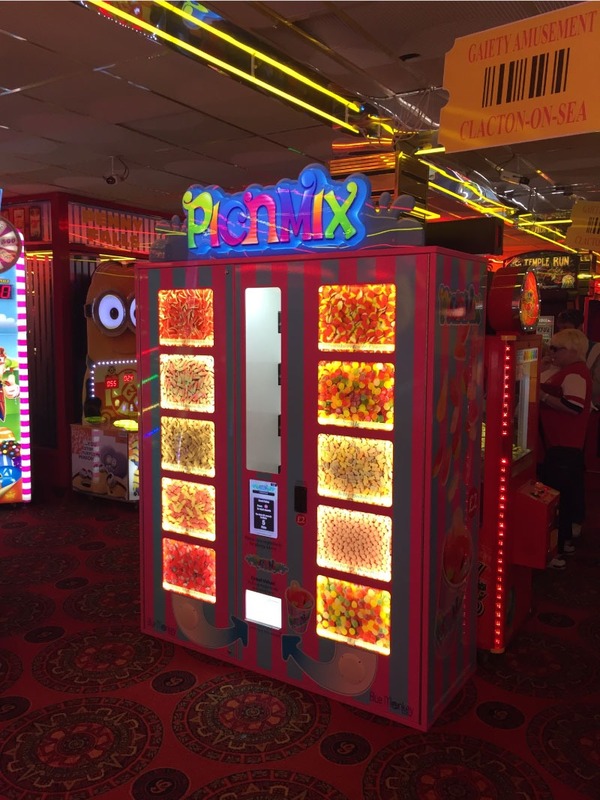 When a problem occurs, it can be dealt with over the phone. 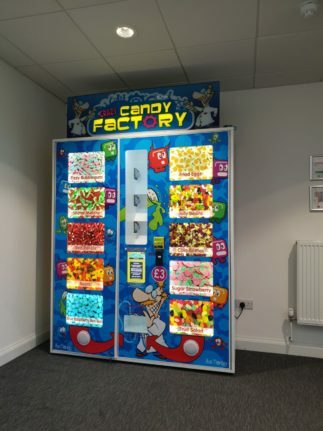 However, if we can’t solve your issue this way, we will visit you within 24 hours, to ensure your machine is always operational. Lease packages start from as little as £50 per week. Return on investment can be achieved in little as 4 months, subject to location and footfall. 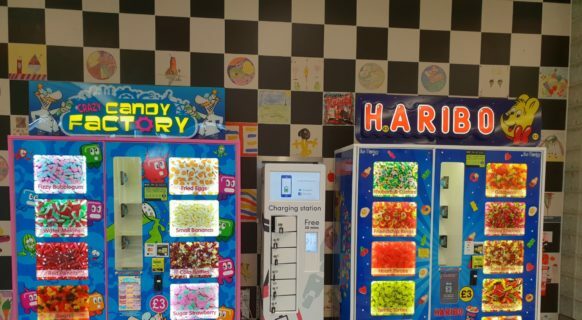 Online 24/7 Data monitoring as standard. 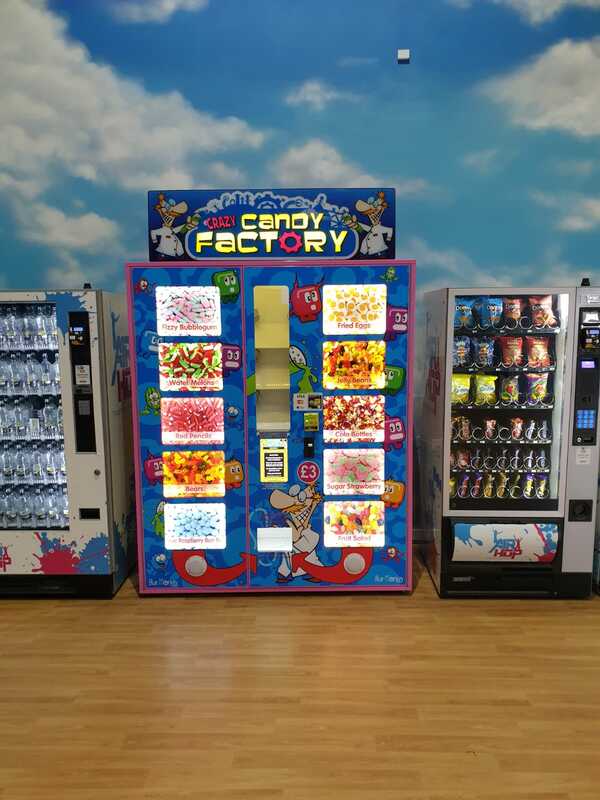 Monitor machine performance with live data viewable via our secure website. 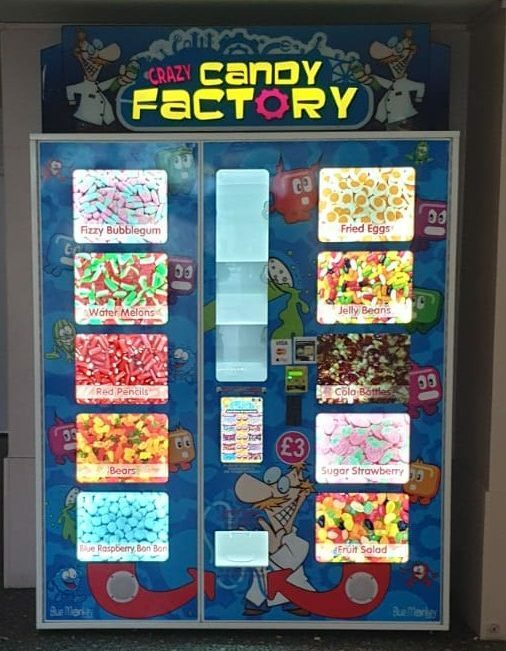 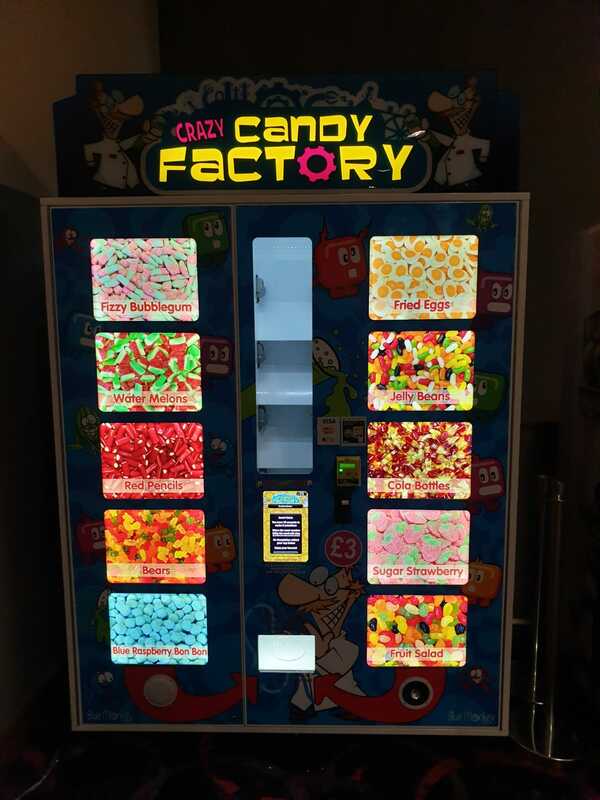 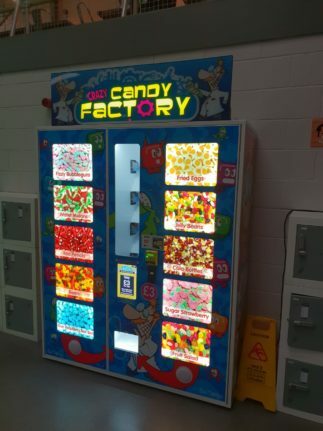 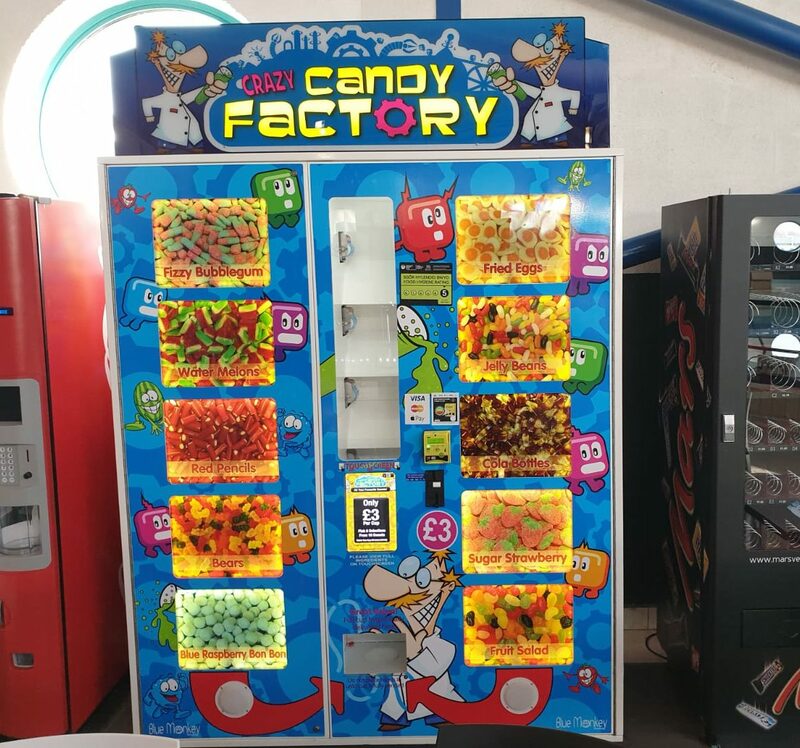 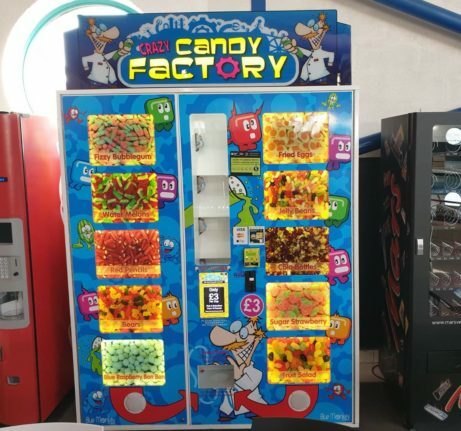 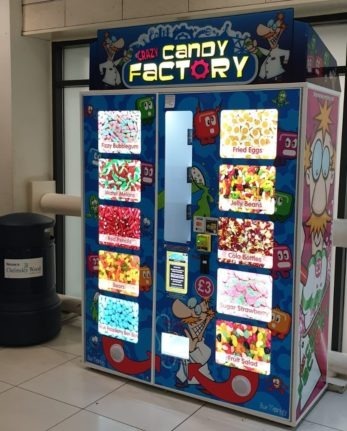 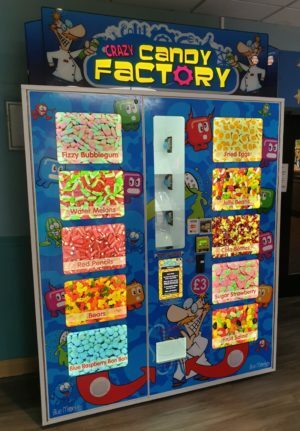 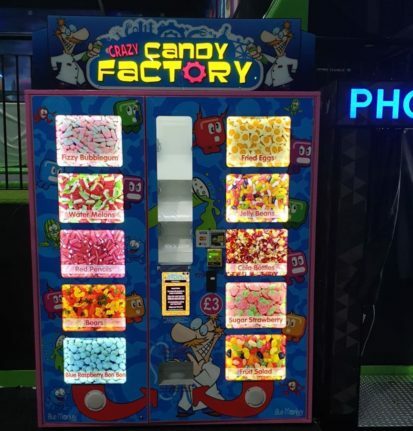 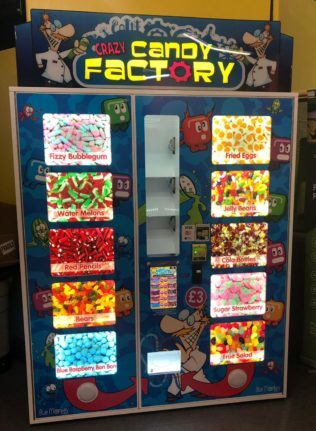 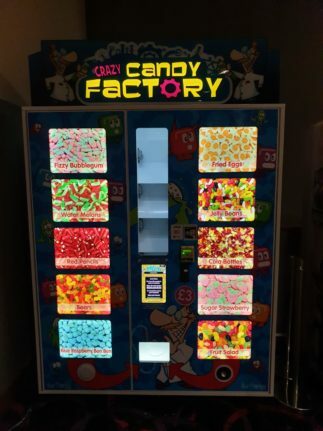 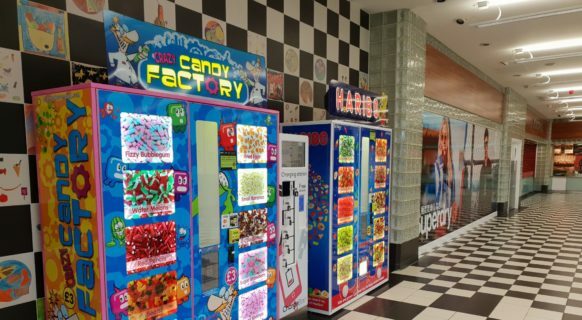 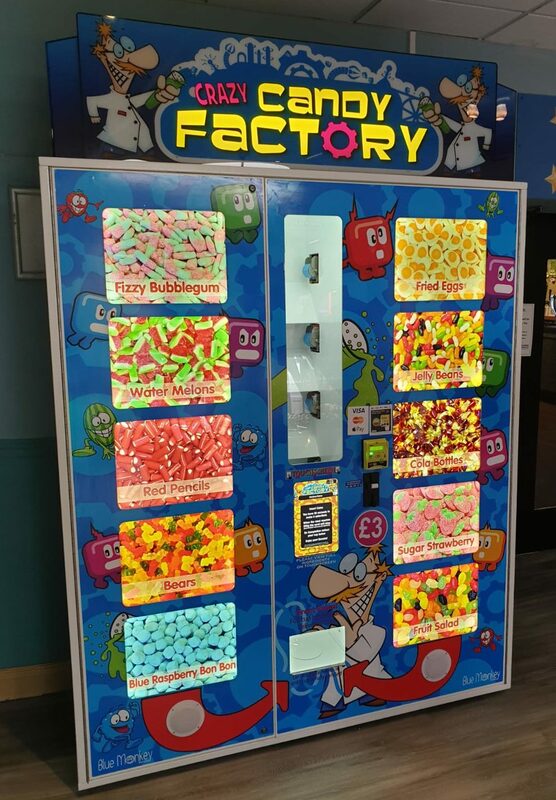 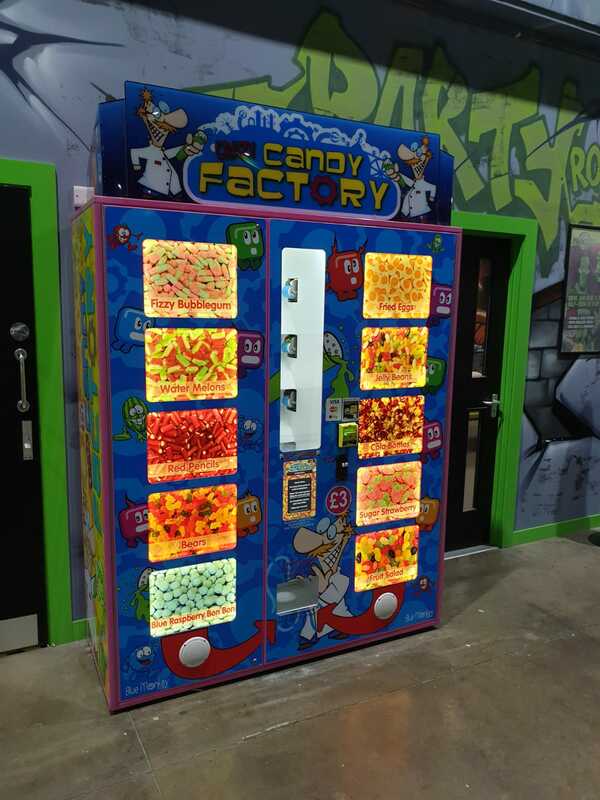 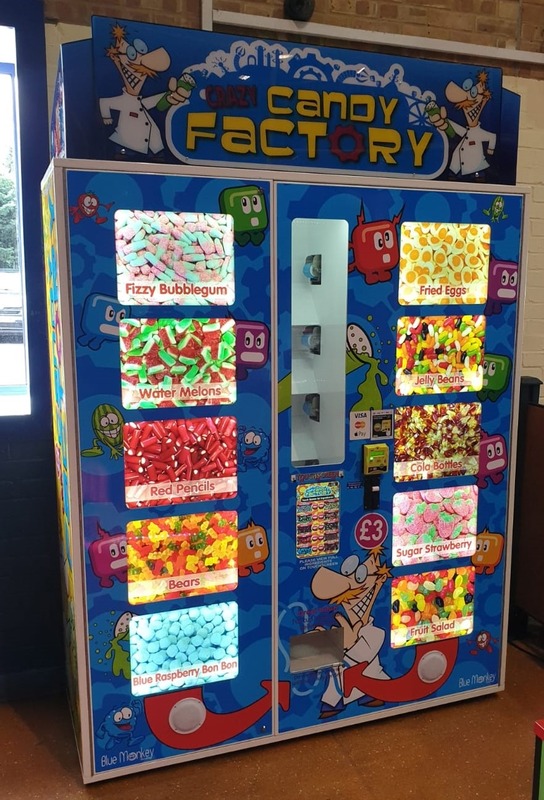 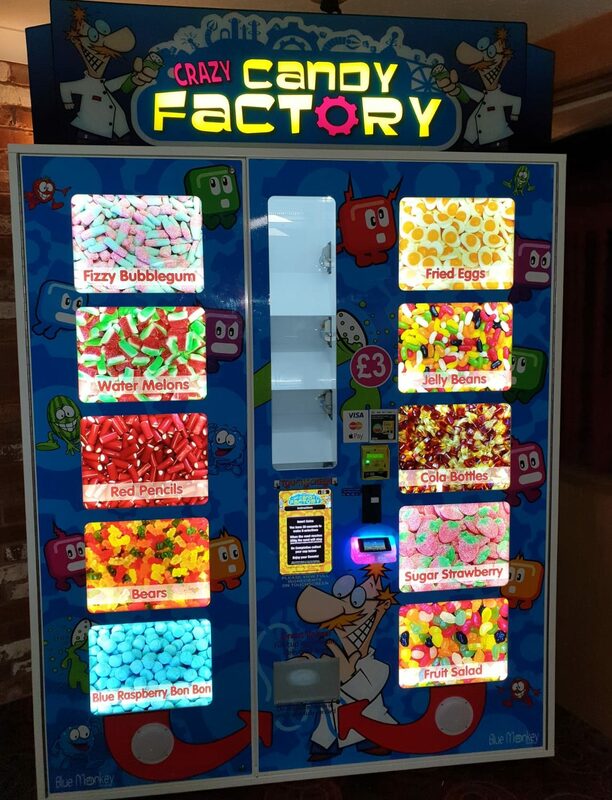 Our automated sweet vending machines can be installed in many locations. 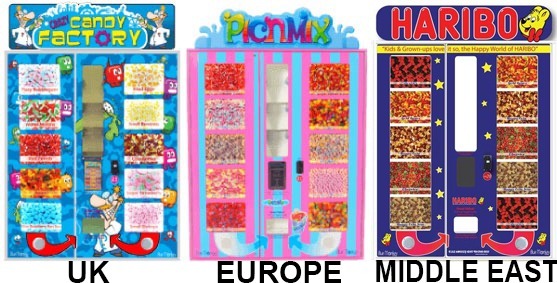 We operate worldwide with an expert team providing support 24/7.